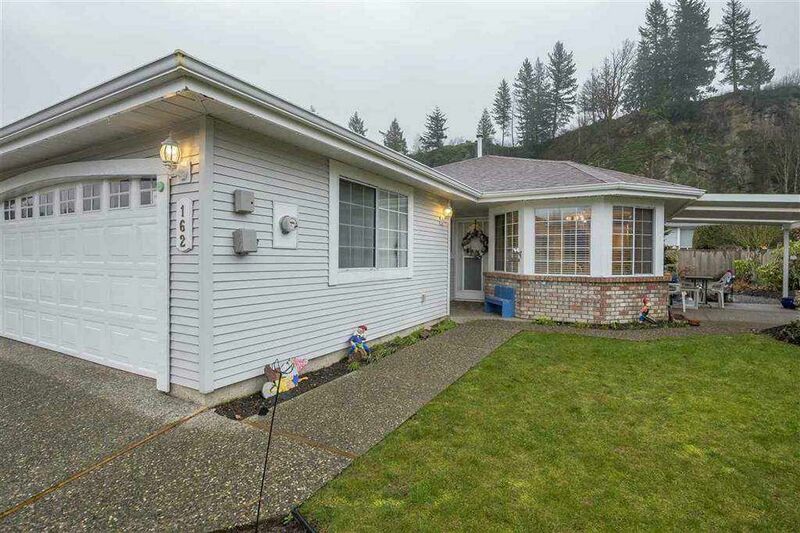 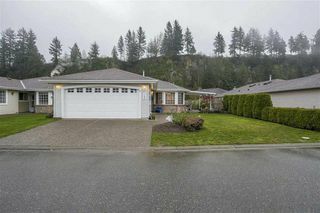 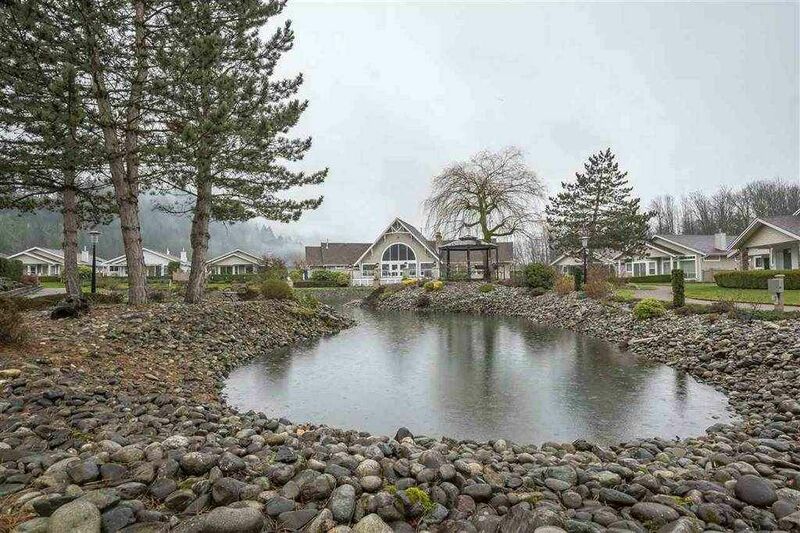 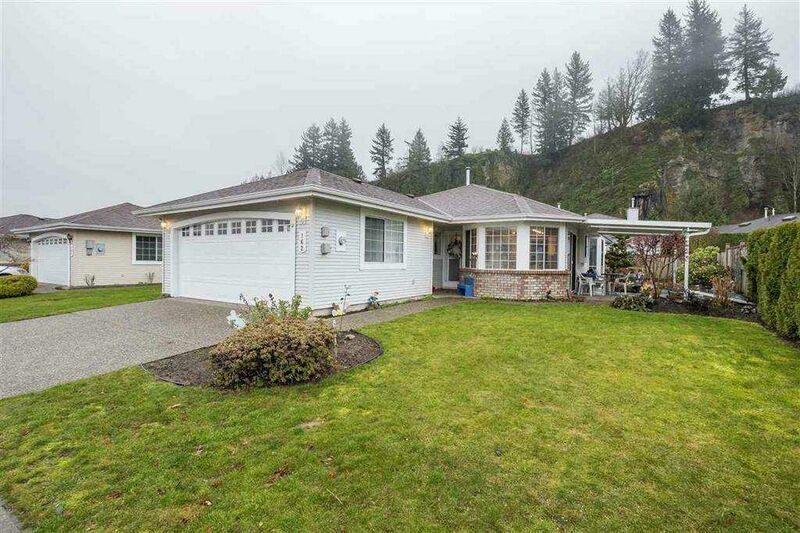 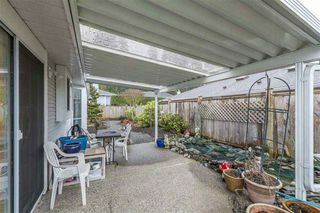 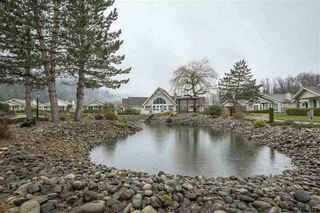 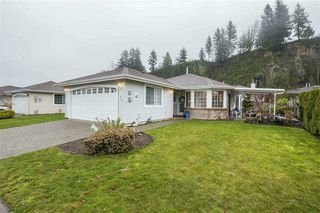 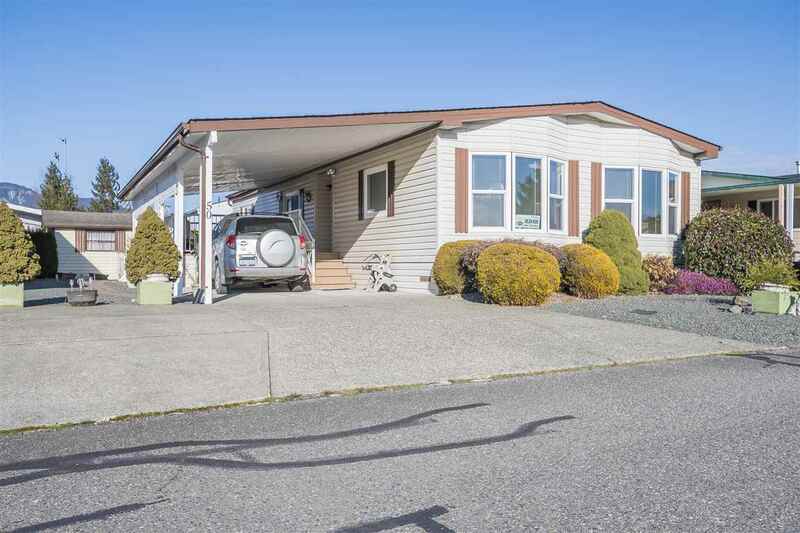 Excellent retirement 2 bdrm, 2 bath rancher in Promontory Lake Estates. 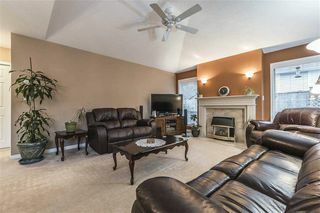 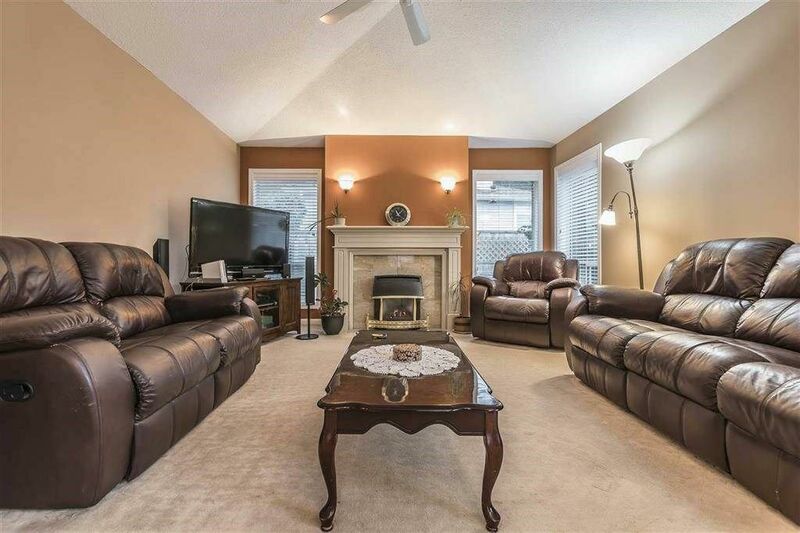 Featuring a very spacious living rm with gas fireplace and formal dining area. 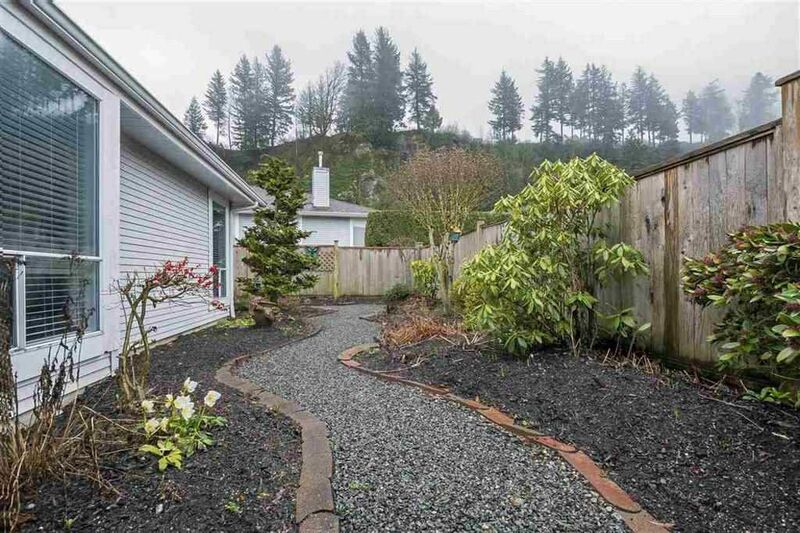 Modern paint colors and professional designed landscaped fenced yard by Brian Minter. 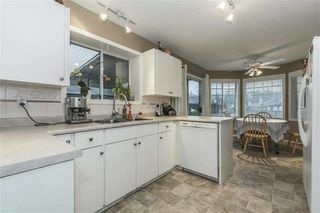 Glass door separating kitchen and dining room. 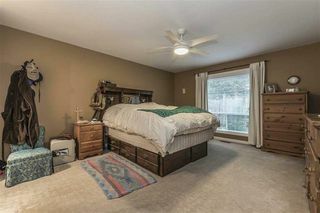 Air conditioning & heat pump. 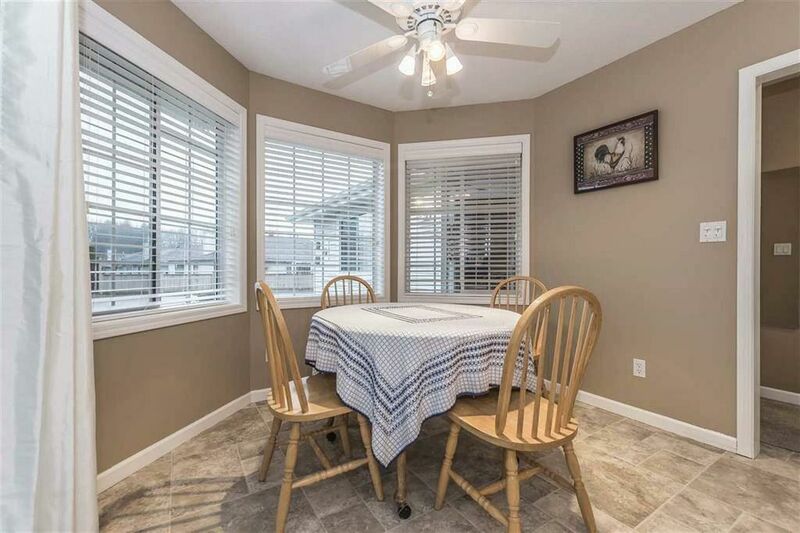 Newer roof, furnace, hot water tank, double garage, lease $100/mth, maintenance $150/mth which includes water, sewer, garbage pick up, snow removal, lawn maintenance. Enjoy this gated community with easy access to all amenities. 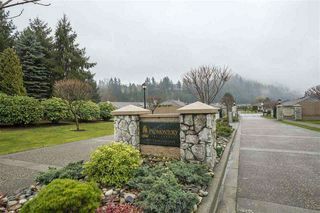 Pets allowed with restrictions, 45+ gated community with no rentals.